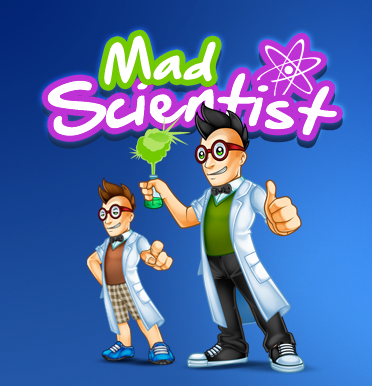 SKU: MadScientist. Category: Stock Mascots. 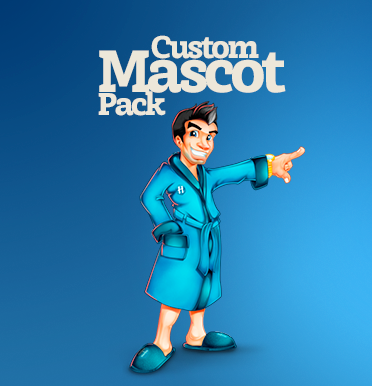 Tags: cartoon, Mascot, Photoshop, stock illustration.